Description A new dragon has been born on your ranch. It is your duty to train him. 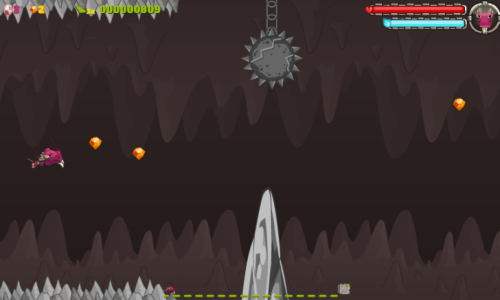 Guide the dragon through the caves and into the world without hitting any objects. Go forth and awaken the golden dragon that lies within.